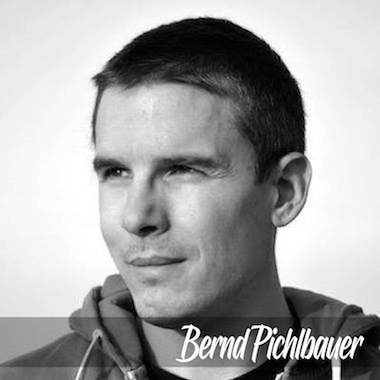 Bernd Pichlbauer is an Austrian composer and sound designer who specializes in writing high-quality music with a high recognition factor in different genres, which will give all kind of projects a huge audio impact. He has enjoyed 20 years of education in classical piano and drums (all styles), along with studying media composition and audio engineering. After many live concerts with several bands in all of Europe's major cities, he composed and produced for the EDM scene and is now a successful composer for production music.